An ebike conversion kit is perfect if you already enjoy your existing bicycle but just want to give it a little extra power. 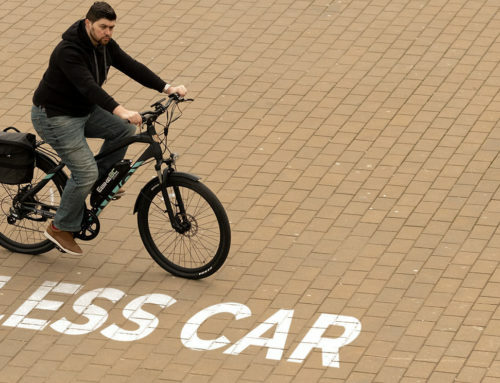 The added bonus is that you don’t have to buy a whole new bike if you have one that is already available. For many electric bike riders, a conversion kit is a great way to quickly and easily get started. 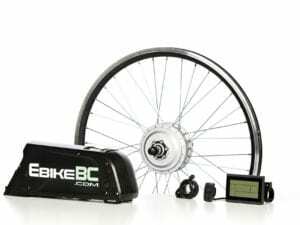 One of the best things about an ebike conversion kit is that it’s inexpensive compared to buying and shipping each part individually or buying a whole new electric bike. 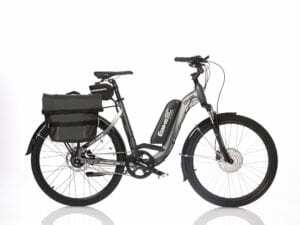 It has all the components you need in order to build a great electric bike including the motor, the lithium battery pack, cable system, throttle, and complete wheelset. It is easy enough to assemble yourself without any special tools or special knowledge. 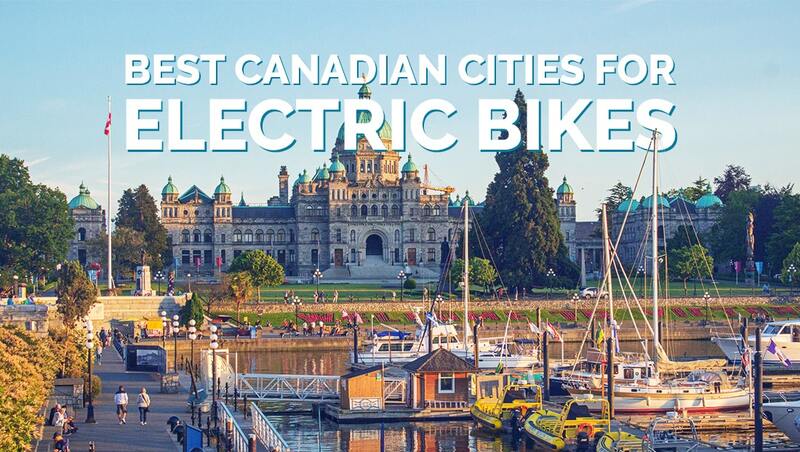 However, if you don’t have time, then a technician at EbikeBC, can do the conversion for you. If you’re an experienced electric bike rider, you can research and buy each part separately but that takes time, dedication and money. 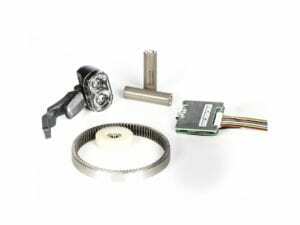 If you enjoy that aspect of creating your own ebike, you might want to take some time to check out our parts and accessories page HERE. 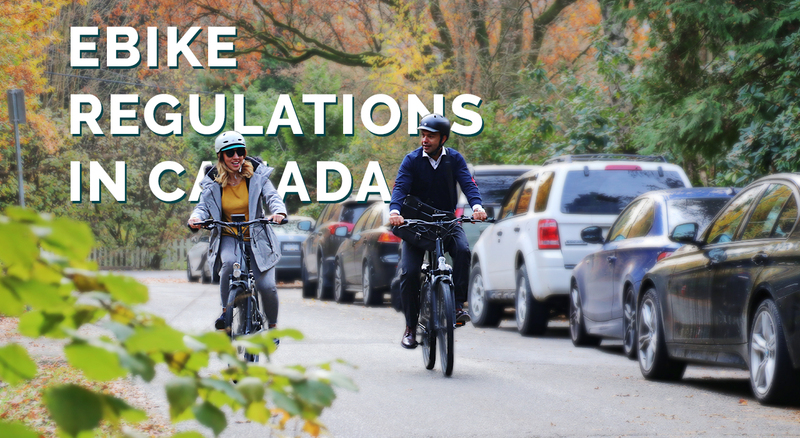 Please be advised that building your own ebike is for experienced riders with expertise only! Ebike conversion kits are not expensive and can cost anywhere between $500 to an upwards of $1,900. 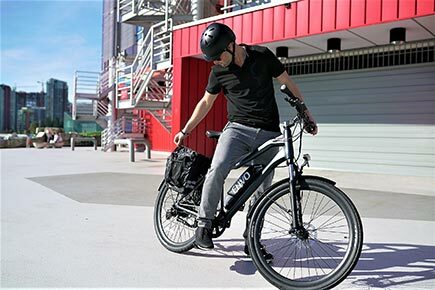 If you want to buy a completely new ebike, it usually starts around $1,500 for the cheapest model. You’ll want a conversion kit that has between 250 watts and 500 watts which will give plenty of power. Anything over the 500 watts maximum isn’t street legal in Canada or the United States. 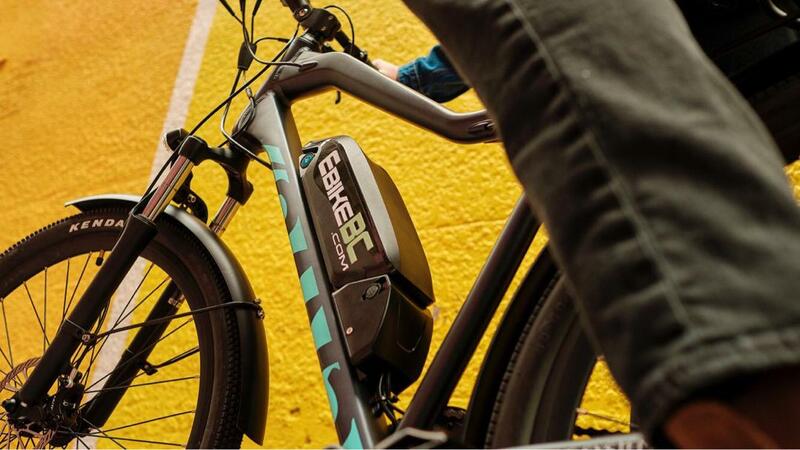 There are three main ways to electrify your existing bike for either your commute or to tackle the mountain trails. The three types of conversion kits are identified by what type of motor they use. Direct Hub: This type of motor is also known as a gearless motor – for obvious reasons. A Direct Hub gets is usually powerful which makes them especially suited for high-speed ebikes. The Direct Hub is simple with only two pieces of equipment attached to the motor: the rotor and the stator which spins on either side of the motor. Geared Hub: This type of motor is also great for higher torque and power-to-weight ratio. The geared motors have a free-wheel clutch which prevents the rotor from dragging you down by any sort of gears friction when the motor is not in use. Geared hub motors have the advantage of fast acceleration and better hills climbing and overall higher energy efficiency which makes it perfect for off-roading. Mid-Drive System: A mid-drive motor is named because it’s located in the middle of a bicycle’s frame. The electronics required to coordinate the motor’s power with pedalling and shifting are a bit more complicated than the other two types of motors. Depending on how powerful the motor is, the shifting may not feel as smooth as other types of motors. 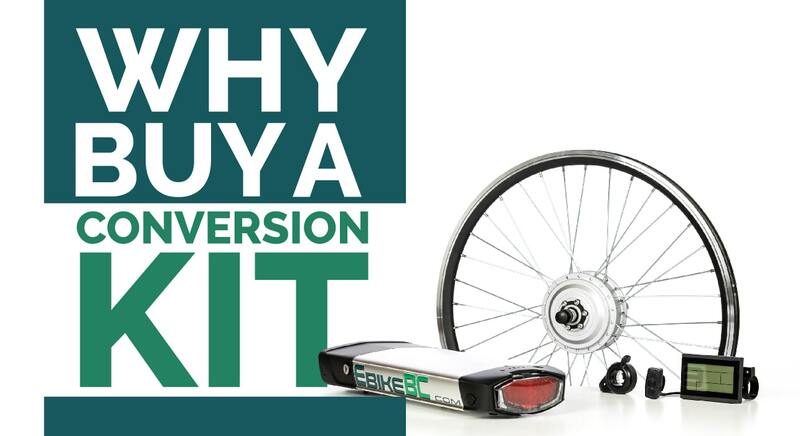 At EbikeBC, we can help you decide on which conversion kit you need. Whether you’re a beginner or are more experienced, take a look at our lineup as we have something for everyone. Alternatively, you can give us a call if you have any questions. Click HERE to get in touch.